With Mother’s Day fast approaching, pausing to reflect on what God’s Word says about moms is a great exercise. 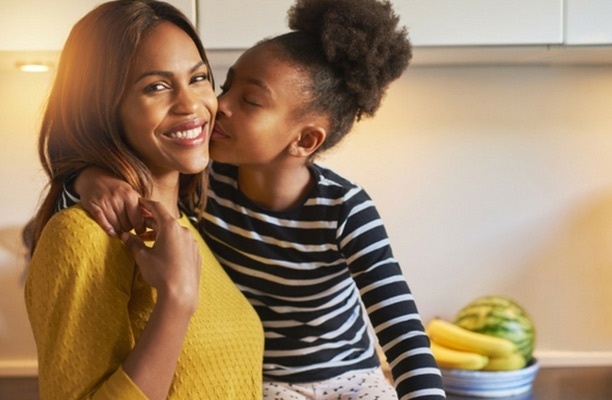 Whether you just want to find a little encouragement for your mom or you need something to put in this year’s card, this list of bible verses about mothers is the perfect overview of what Scripture says about the women we all know and love. 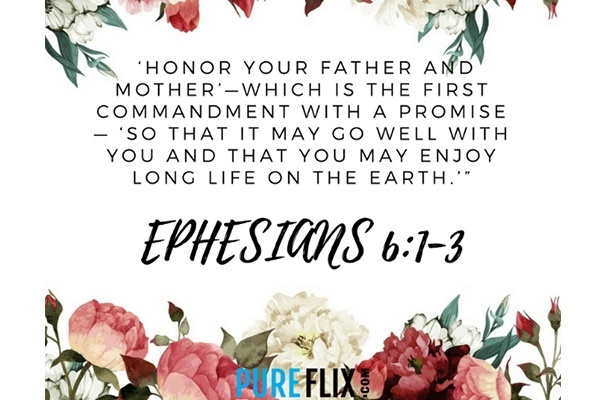 In this verse, we are told exactly why honoring your father and mother is important — it will help you have a long and fulfilling life. God also proclaims that honoring your parents is key to obedience — just like keeping the Sabbath day holy. Keeping these commandments together highlights their importance. 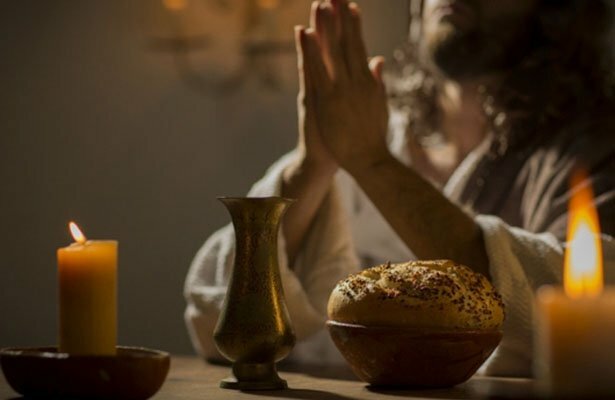 In this passage, Jesus criticises how easily the Pharisees have dismissed their duty to their parents by merely claiming that their resources were God’s. He emphasizes that tradition is no excuse to ignore the commandment to honor your mother. Scripture places a lot of weight on a mother’s influence. 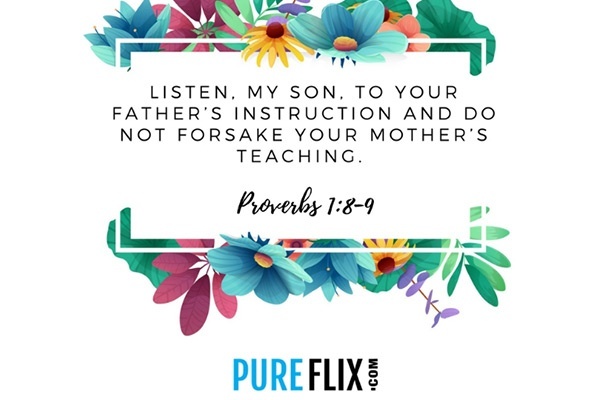 Many bible verses about mothers focus on listening to your parents’ instructions. This means that moms should focus on teaching their children — and likewise, children should take note of their mother’s wisdom. Your childhood lessons tend to stick with you throughout your life. This Mother’s Day, tell your mom what childhood lessons still affect you today. King Solomon compares a mother’s teaching to a beautiful piece of jewelry — noticeable and beautiful. This passage reminds us that a mother’s lessons impact not only her own children, but others around her as well. Is there a woman you know who isn’t your mother, but still impacted you? Reach out to her with this encouragement this Mother’s Day. The Bible recognizes a mother’s love as one of the most powerful kinds of love. Isaiah suggests that a mother’s love for her child is so well-known that it becomes a rhetorical question in the aforementioned verse. This popular passage about love is is often used in wedding ceremonies, but it is worth considering for moms, too, as the truth it espouses is not merely contained to the romantic. A mom’s love is so powerful that God uses it as a metaphor for His love for us. Children are repeatedly called a blessing or reward - a mirror of God’s love for us and a way that we learn to deeply love another human being. This powerful declaration of a family choosing to serve the Lord is a great one for moms. There are many mothers in the Bible that are worth admiring and learning from, but these two passages highlight how God sees moms. In this passage, Jesus asks one of his disciples to care for his mother after he is crucified. Jesus’ example of making sure his mother was cared for is a great one for all children. Ruth’s love for her mother-in-law is a great example of caring for family members - including our in-laws. The “Proverbs 31 woman” is considered the ideal example for all women. Tell your mom about the noble things she has accomplished, and be quick to praise her for the impact she’s had on your life. Explore more popular bible verses for inspiration and empowerment.